This week is National Science Week. Victory Primary School teacher Sterling Cathman (Mr Science) is helping organise the event in Nelson. 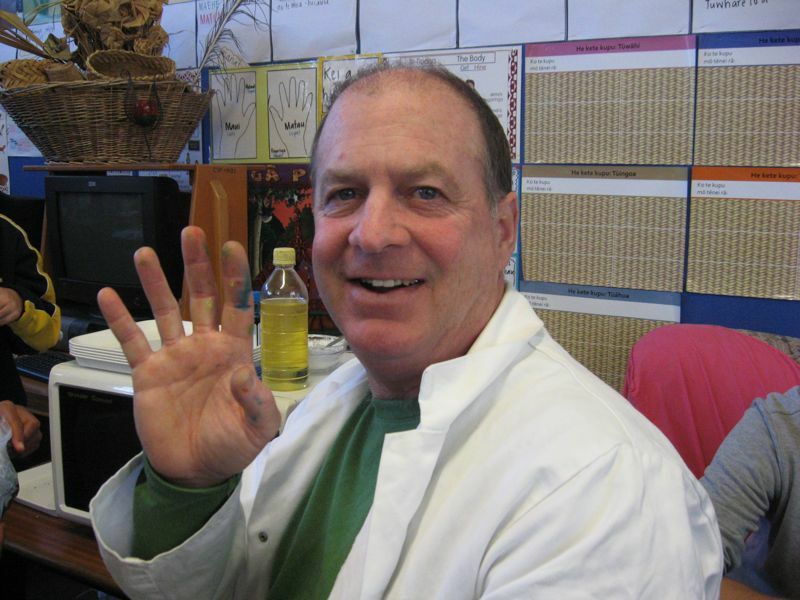 Mr Science has been doing science at Victory School for four years. "I have been doing science all my life," he said. "Science week is trying to get primary schools involved and getting teachers a bit more confident." 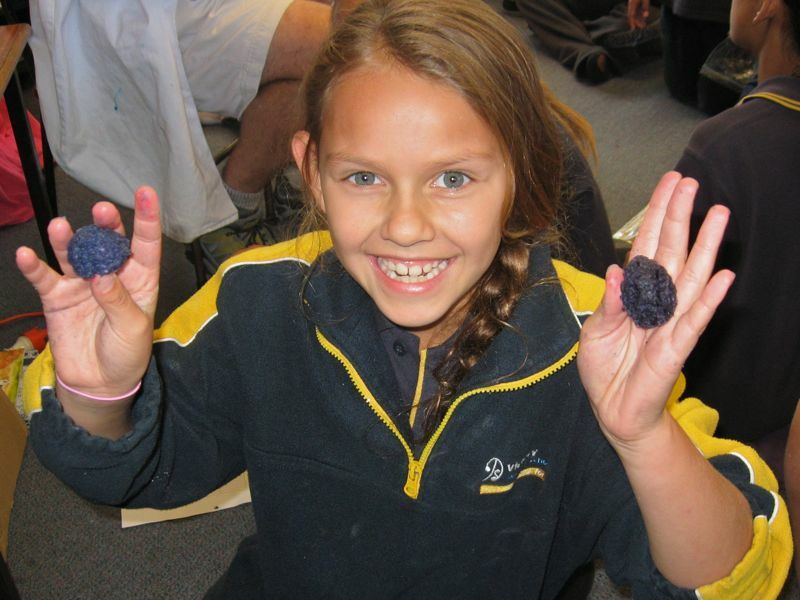 Last year was the first National Science Week in Nelson.